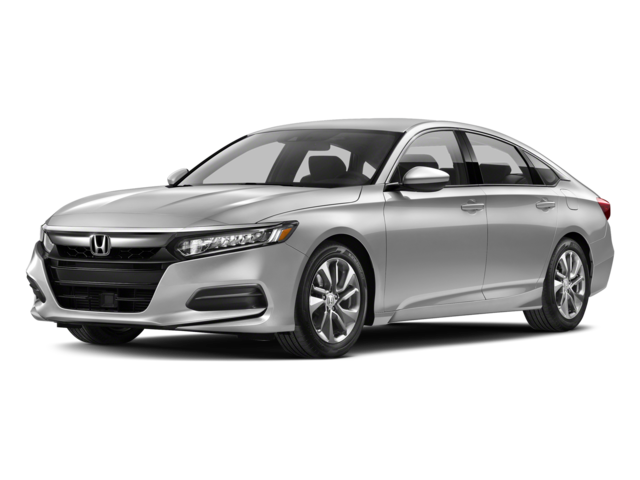 If you’re shopping for a capable, reliable new sedan, you’ve probably looked at the 2018 Chevrolet Malibu and the 2018 Honda Accord. While these vehicles might appear to have a lot in common on the surface, there are significant differences that can impact your daily Aurora commute. 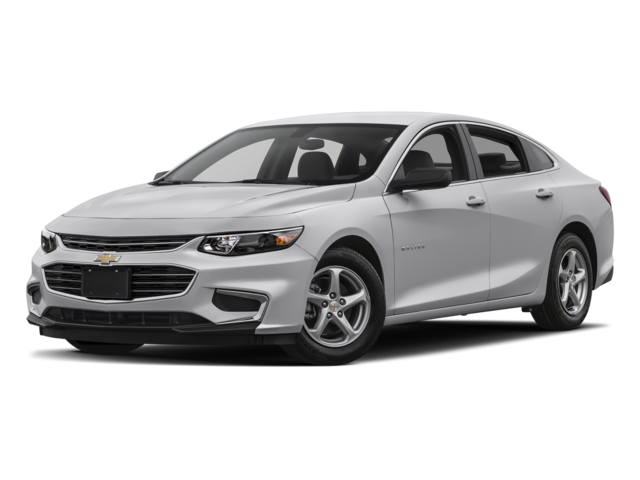 Check out our side-by-side comparison of these two popular cars and, when you’re ready to drive home a winner, stop by Chevrolet of Naperville and see how special the Malibu is. Get behind the wheel of the 2018 Chevy Malibu and see why we think it’s a better choice than the 2018 Honda Accord and 2018 Ford Fusion for our Aurora neighbors. 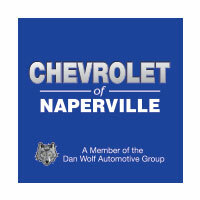 Contact Chevrolet of Naperville at (630) 246-4639 or visit our showroom at 1515 W. Ogden Ave in Naperville, ILto schedule a test drive and learn about the affordable financing options available to make the Malibu yours.